Older and Wiser | Live a mindful life. I’ve heard this phrase so many times from a person with an ache or a pain. It seems that people expect to start falling apart ‘at a certain age’. None of us are getting any younger. Obviously there are changes that are inevitable; skin becomes wrinkled (especially if we’ve spent time out in the sun), hair goes grey, but many things that people associate with aging (rounded shoulders, stooping posture, loss of range of motion, and weight gain) are the result of unhealthy habits and poor lifestyle choices. Yoga can help us to take a proactive role in maintaining our health and vitality so that we can feel our best at any age. Yoga is all about balance – in our bodies and in our lives. It’s finding that ‘sweet spot’ in the center between the two extremes. Unfortunately, many of us swing between denial and despair when it comes to aging. We either try to hold on to our youth at any cost or give up entirely. Yoga helps us find the point where we can be young at heart AND acknowledge with honor the changes that life brings. I remember how I felt the day I found out I needed bifocals; I’m quite sure the eye doctor heard my audible sigh. But, a sigh can be thought of as a signal from our body to breathe deeper and to search within ourselves for the answer to the dissatisfaction of living while focusing only on our physical body, our outermost layer. 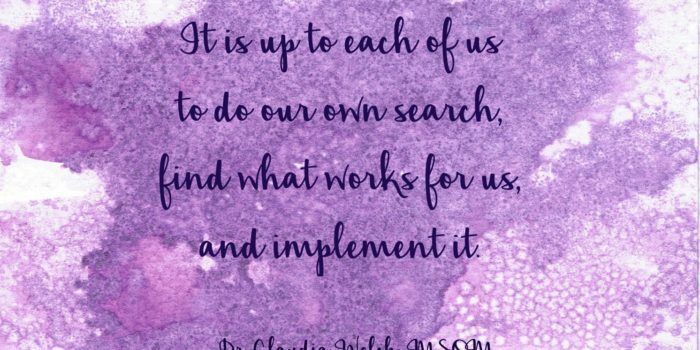 Thank goodness there is more to us than what meets the eye, and oftentimes the search can be most rewarding! Yoga gives us several different ways to think about our self-exploration. One of my favorites is the Kosha System, which is the idea that we are made up of several different layers. These are the Physical Body, the Energy Body, the Mental Body, the Wisdom Body and the Bliss Body. Yoga is unique in that it recognizes all of these layers and works so well because it enhances all of these layers. Our outermost layer is the Physical Body. This is the one we usually most closely identify with, simply because it is so obvious. Many people think of yoga as just stretching, and it does ease those tight spots as we work to keep our full range of motion. There is also weight bearing to strengthen our bones, muscle building to keep our posture in alignment and to hold our shape, balancing to prevent falls … all good things that our body needs, but that is only one part of the much bigger picture. The second layer is the Energy Body. The postures move our energy through us while full complete breathing and meditative mindfulness enhance our energy. Yoga is about being open to what is, without trying to hold on or push away. Life is change. We can let our in-breath teach us to be open to accept ourselves just as we are now. We can let our out-breath teach us to let go completely of thoughts of how we used to be or how we ought to be. This practice works just as well in our every day life as it does in a yoga session. Our Mental Body is the third layer in the system, and this is home to our thoughts and emotions. Yoga helps us to be aware of the effect of our own positive and negative thoughts on our bodies. Every Word Has Power by Yvonne Oswald is an interesting read about this very topic. The title alone is a good reminder. We can be aware that every action involves a choice and we can choose the healthy response rather than our tendency toward an automatic reaction. Deeper still is our Wisdom Body; this is where our inner knowing resides. 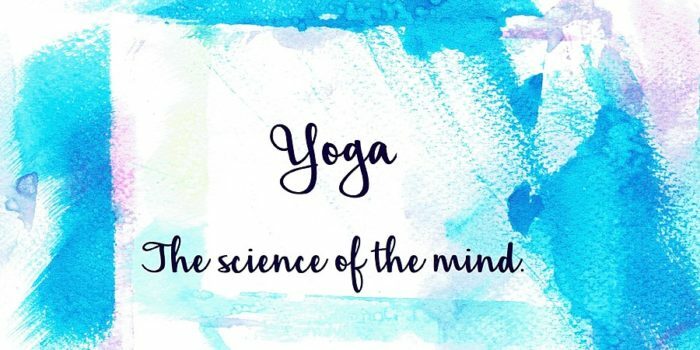 By encouraging self-study, yoga helps us to connect with and learn to trust this wisdom. It also builds self-knowledge and self-awareness so we will know what changes are needed for us to become happier and healthier. Yoga also encourages us to make the effort to continue to learn from others; we get older automatically, but wisdom comes with effort and an openness to learn. Struggling to remain young is to stop growing – to deny the wisdom that comes with age, the wisdom to pay attention and let go of what no longer serves us. This helps us to focus our attention on what matters most to us. At our center we find the innermost layer – the Bliss Body, which is a timeless place where that feeling of ‘this is it!’ comes from. Joseph Campbell, the renowned mythology expert, tells us to ‘follow our bliss’. 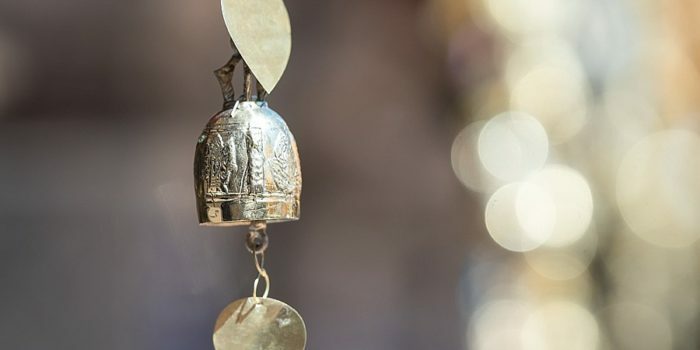 Emerson tells us, “Though we travel the world over to find the beautiful, we must carry it within us or we will find it not.” What a blessing to realize that bliss is there at our core; we do carry it with us, even if we sometimes forget. Yoga helps us to remember.